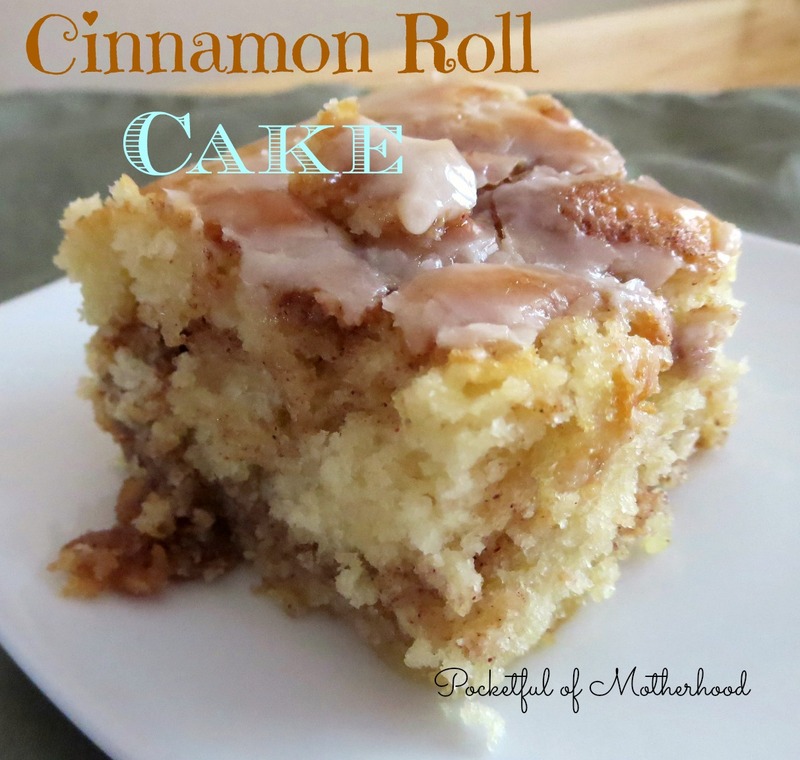 A few years ago I started keeping a binder with all of my recipes that I type up or print off from online sources—ones that I find on other websites and blogs. It was starting to overflow and it was also lacking in organization (contrary to how I usually am). So I decided it was time for a more polished recipe binder. 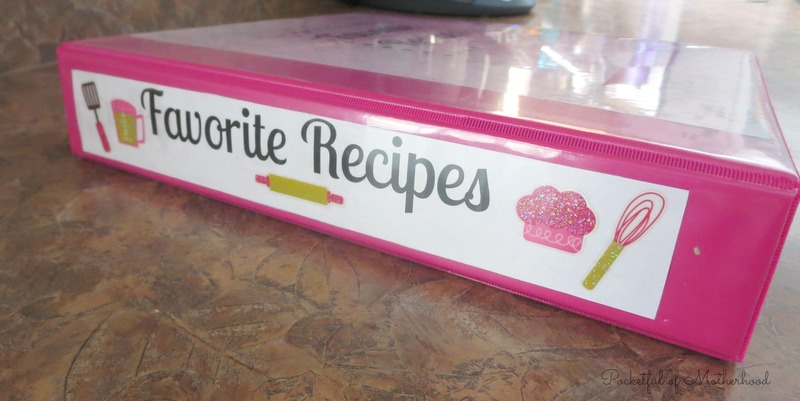 I purchased a slightly larger binder, made several printable templates and organized it in a way that makes it much easier to find recipes. You will need to gather a few supplies. 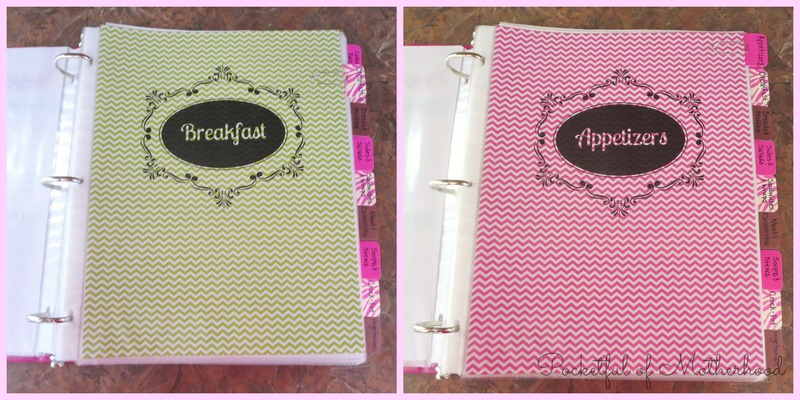 Any type of 3-ring binder will do but I think a 1-1/2 inch binder is the perfect size. 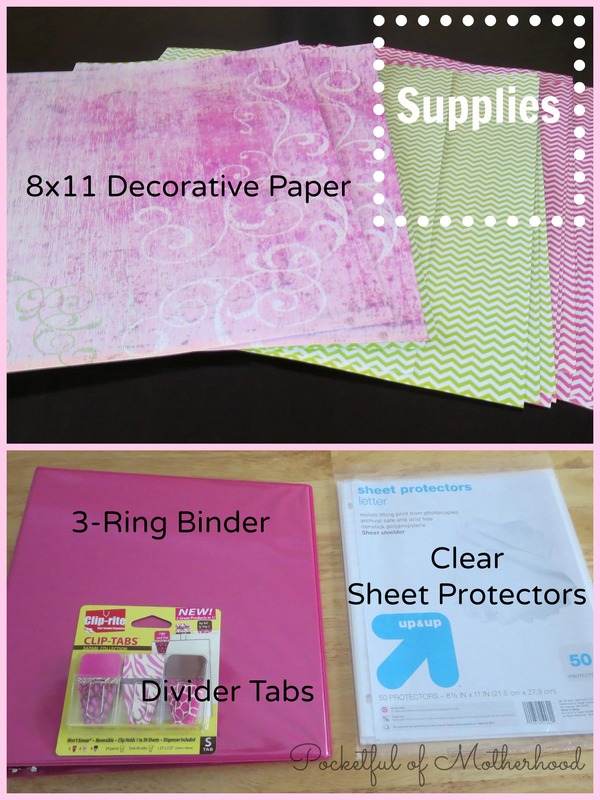 Decorative paper (or card-stock) is next on the list. I found some fun paper at my local craft store and went with a pink and green theme. Most of the templates I created are black and white so they will print nicely on a variety of paper. Divider tabs will separate sections and make finding recipes a lot easier—again, there are variety of tabs to choose from so pick what suits you. And finally you will want lots of clear page protectors to protect your pretty paper and recipes. Next you will want to decide how to break up your recipes into categories. As you can see, I came up with 17 different categories and I created a Table of Contents to include in my binder. For each category I created a cover page. Then I printed them off the cover pages on my fun paper and stuck them in sheet protectors. I added a corresponding divider tab for each section. The cover pages I designed are made to fit on 8.5 x 11 pieces of paper…be sure to check out the details at the end of this post to find out how you can access these printable templates! You will just need to purchase the paper of your choice to print them on. 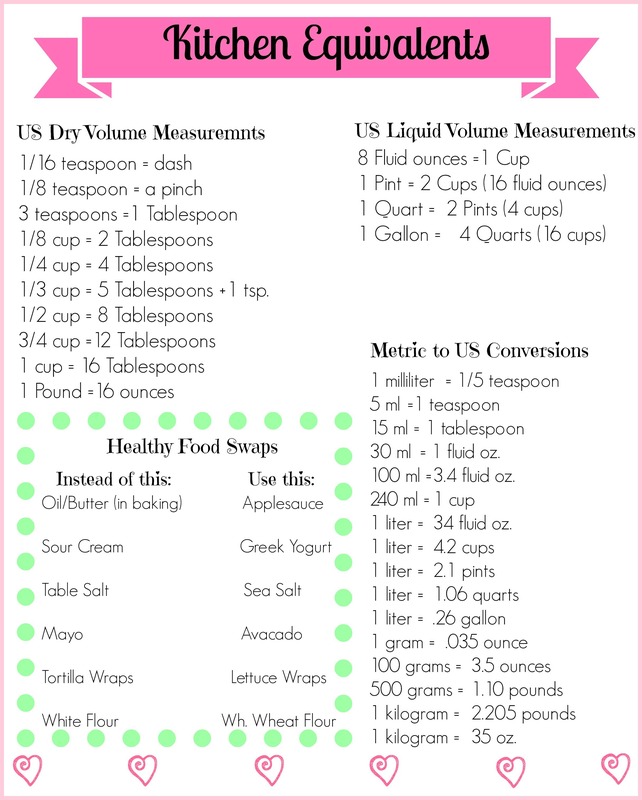 Most cookbooks have different types of conversion charts. I reference them occasionally like when I’m doubling a recipe or cutting it in half. So I decided to put together a page with some general references to include in my binder. It doesn’t include everything, but it has some basic useful information. 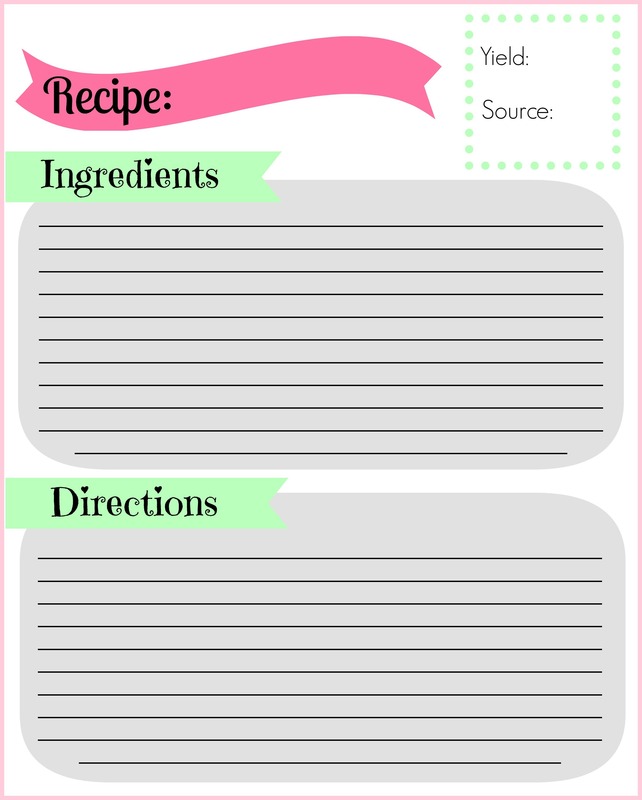 I also created a 8.5 x 11 recipe card—perfect for anytime you need a spot to write down a recipe! I printed out several copies and stuck them in a page protector. That way they are easy to access when needed. 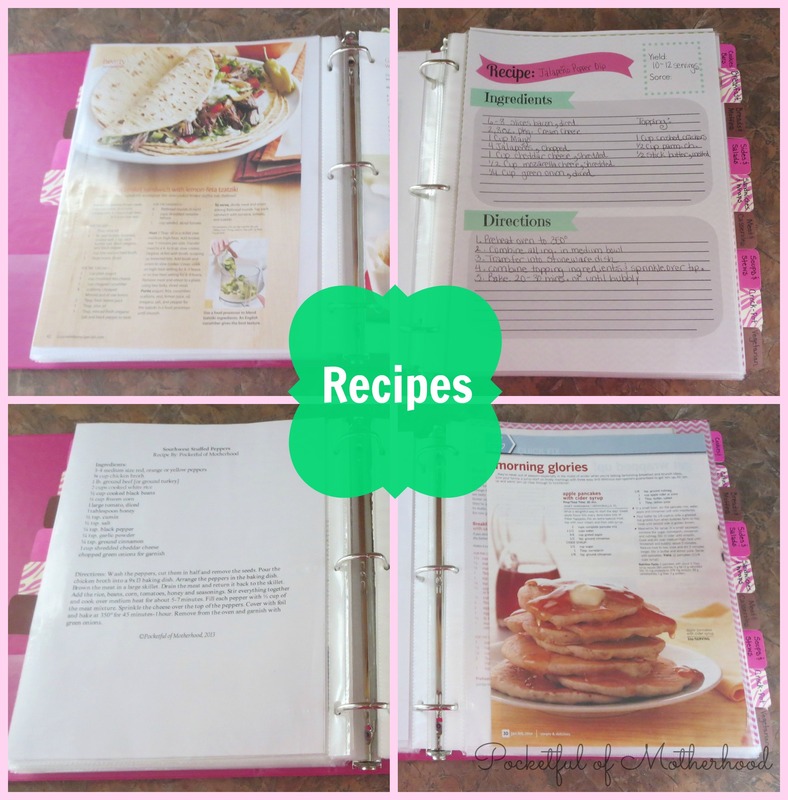 The final step is to fill your recipe binder with all of your wonderful recipes! The great thing about this size of binder is that it’s versatile. It will fit recipes that you have printed off, recipes from food magazines and it can even fit your smaller recipe cards if you buy recipe card page protectors (and yes they make those!). 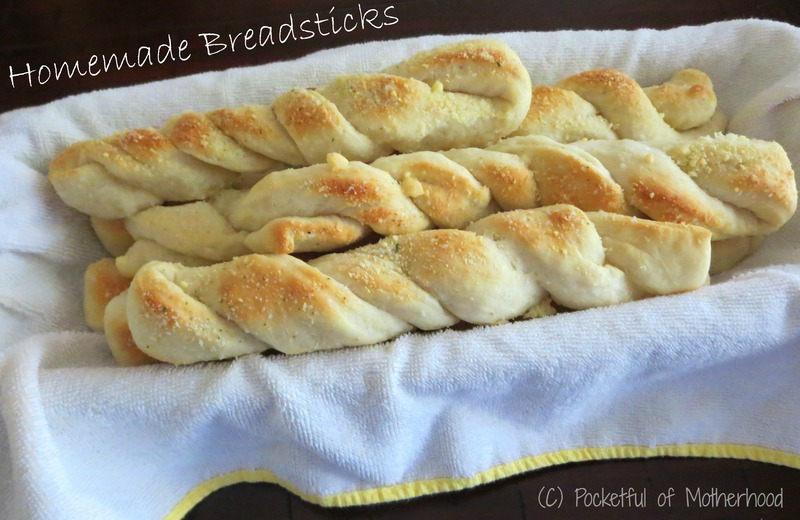 I had a stack of about 30 food magazines filled with some really good recipes—but every time I wanted to find a particular recipe I would have to page through a bunch of magazines to find it. Not anymore! 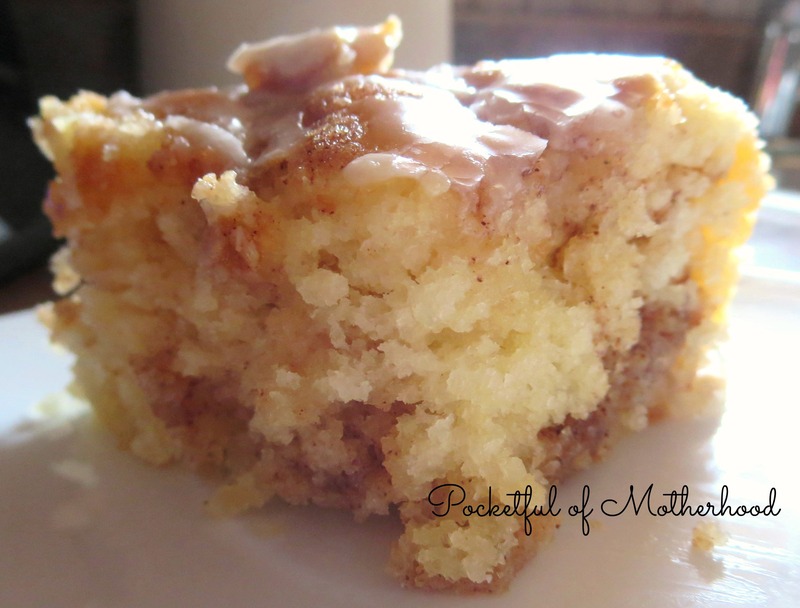 I pulled out my favorite recipes and added them to my binder. They fit perfectly and it saves me time. 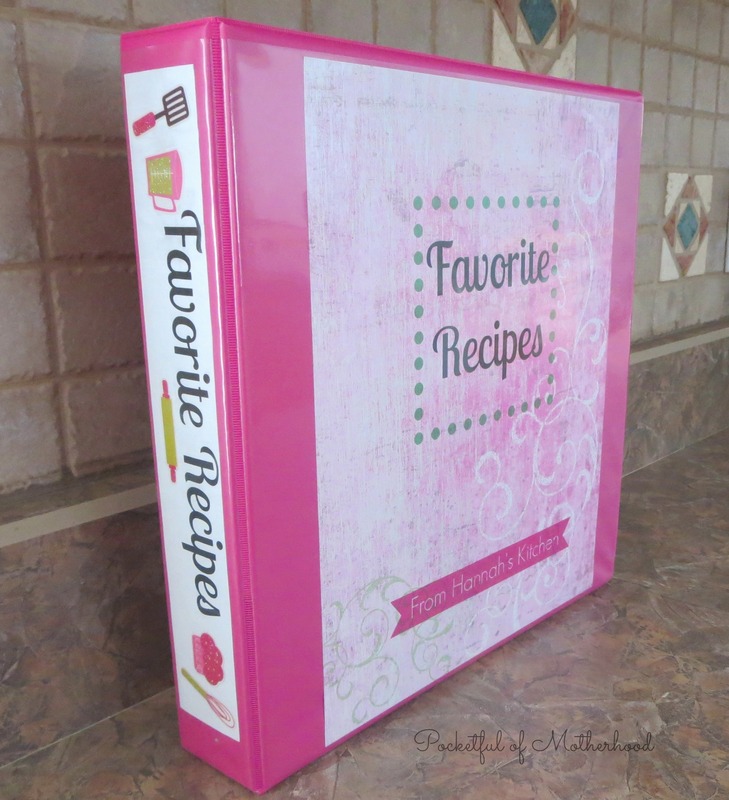 I completed my recipe binder with a cover for the front and a label for the outside binding. 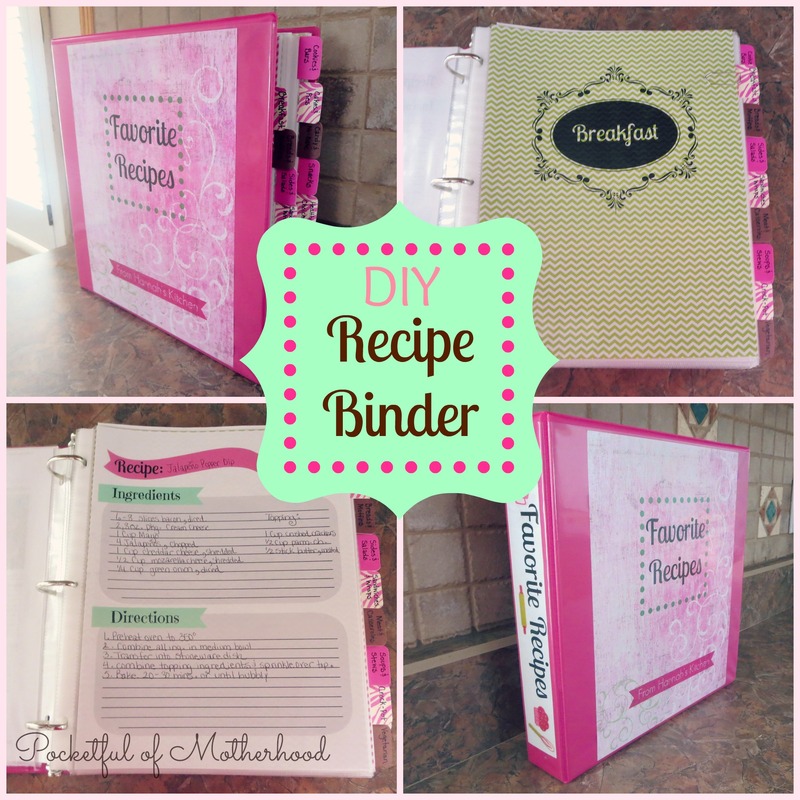 So have I gotten you excited about making a recipe binder?! 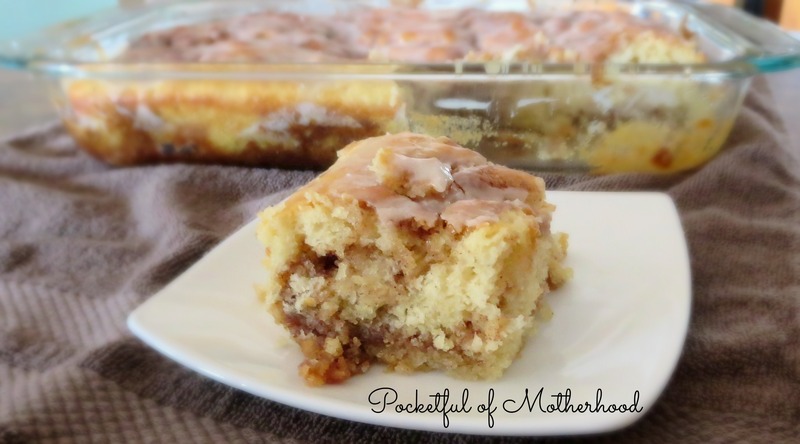 Could your recipes use a little organization like some of mine did? 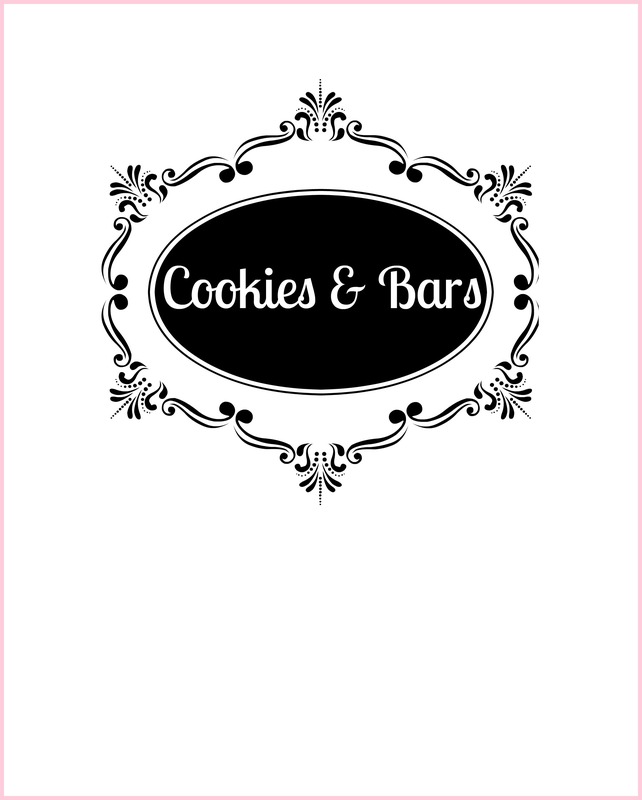 Well I am sharing the templates I created for my binder with you! 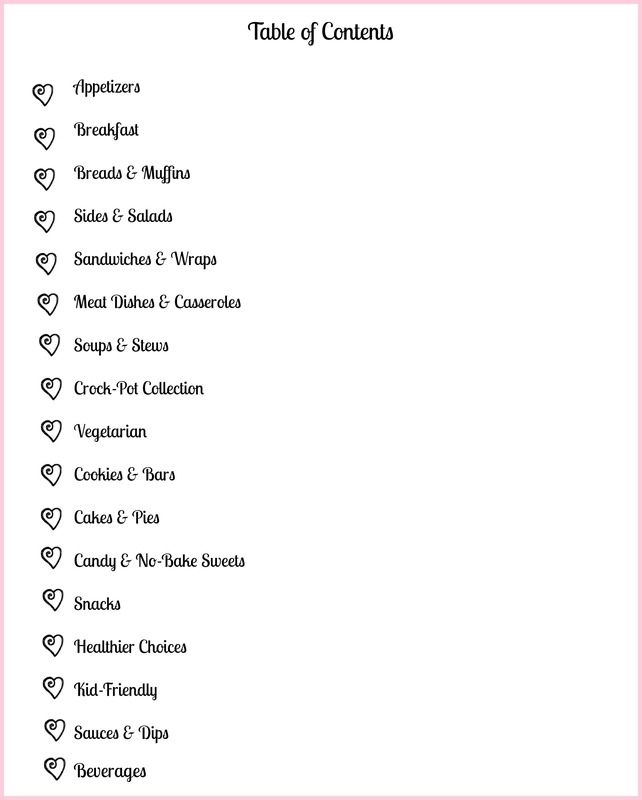 You can access these printable templates anytime by going to the top menu of this blog, hovering over “recipes” and scrolling down to “DIY Recipe Binder.” Or you can click on the link below and it will take you directly there. Remember, you will need some paper or card-stock of your choice. 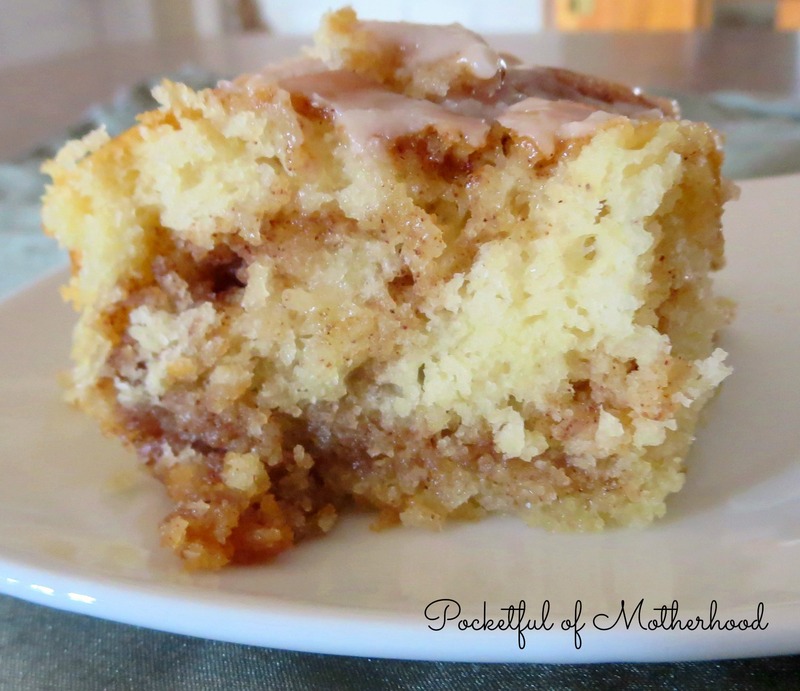 (C) 2014 Pocketful of Motherhood and Hannah Bollinger, All Rights Reserved.